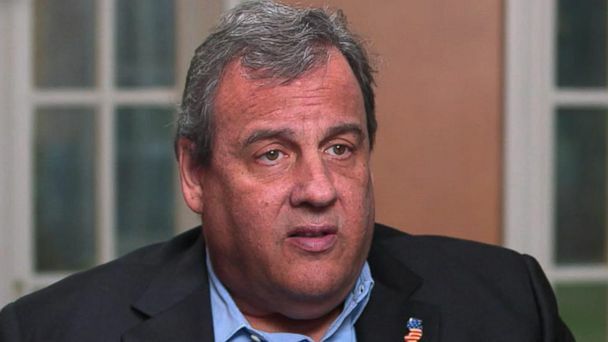 Follow the latest Chris Christie news, videos, and analysis from ABC News. 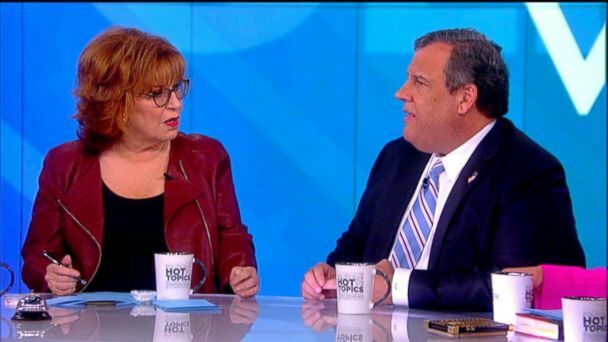 The former New Jersey governor shares why he supported the president, and how he thinks Trump has done so far. 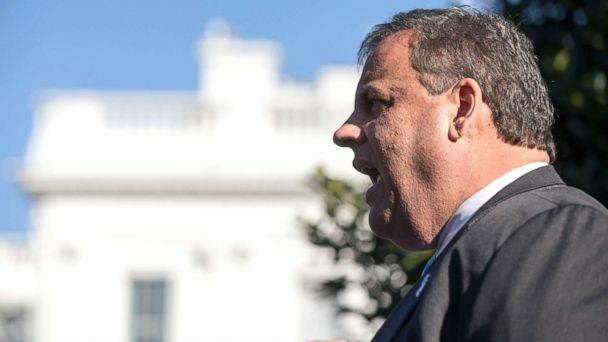 Chris Christie's new book, "Let Me Finish: Trump, the Kushners, Bannon, New Jersey and the Power of In-Your-Face Politics," will be released this week. 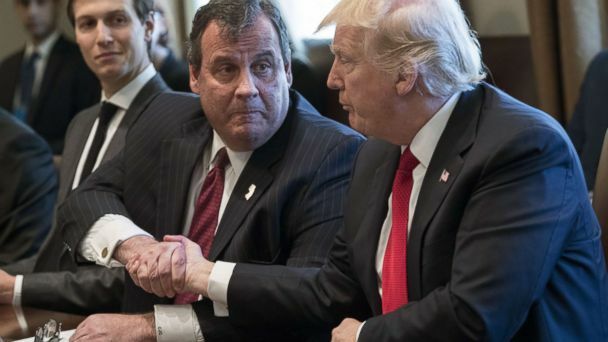 Christie opens up about the declassified GOP memo, the Russia investigation and more on a special edition of the podcast. 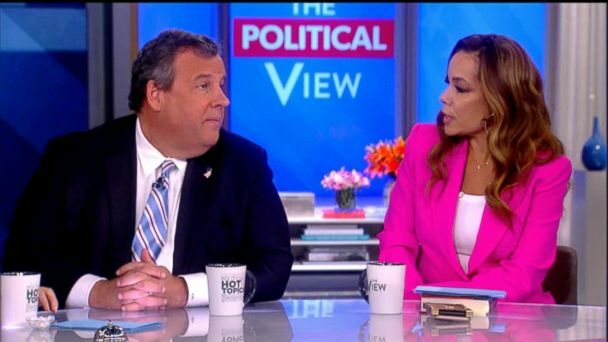 Christie has only been ex-governor for two days. 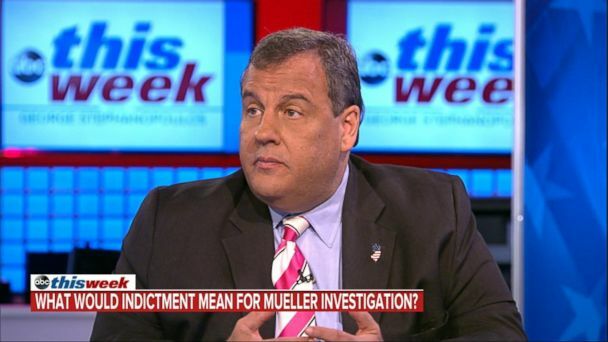 New Jersey governor and former federal prosecutor Chris Christie sits down with George Stephanopoulos on "This Week." 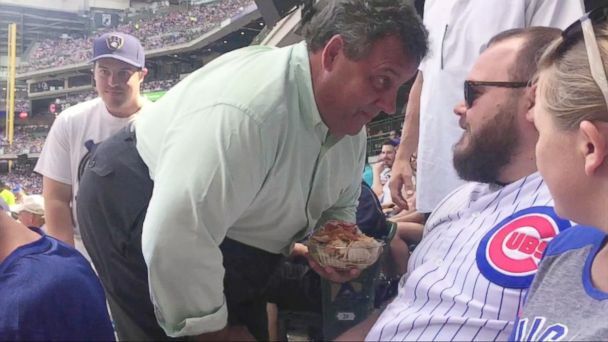 Chris Christie made the one-handed catch while watching the Mets at Citi Field in New York on Tuesday night. Meanwhile, small-business owners and vacationers were outraged to have missed out on one of the summer's busiest and most lucrative beach weekends. Photos of the New Jersey governor show him spending time with family on a stretch of beach shut down to the public. 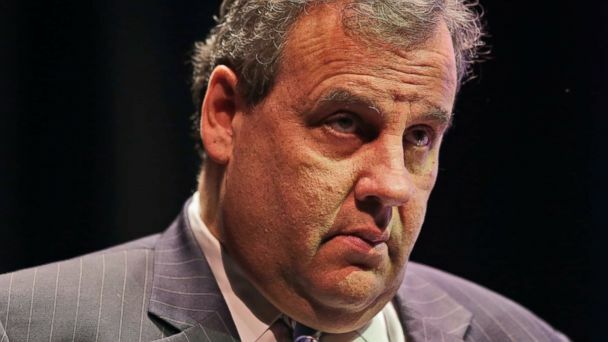 Bill Baroni and Bridget Anne Kelly both received prison sentences for creating a four-day traffic jam in New Jersey that prosecutors called political revenge against a mayor who refused to endorse Christie for re-election. Bill Baroni sentenced to 2 years in federal prison and Bridget Kelly received 1-1/2 years. 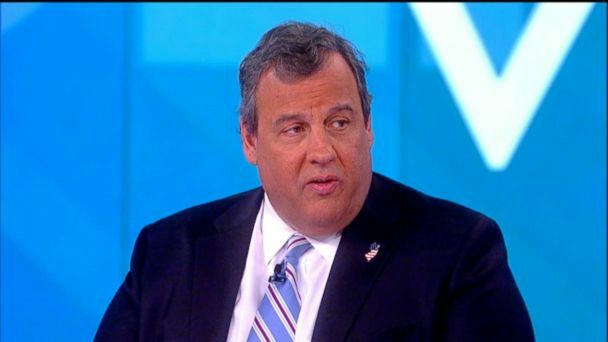 Christie also addresses the defeat of the GOP health care bill and discusses his new role in leading the fight against the opiod epidemic. 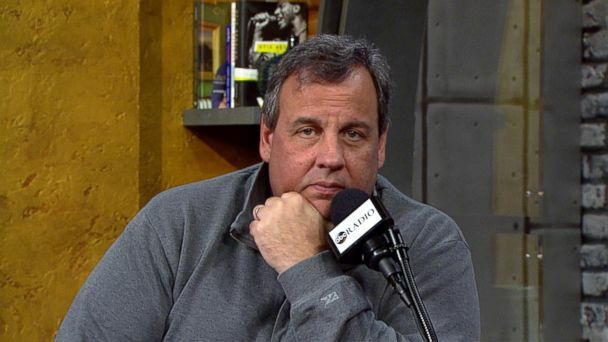 Christie will speak at the RNC tonight.